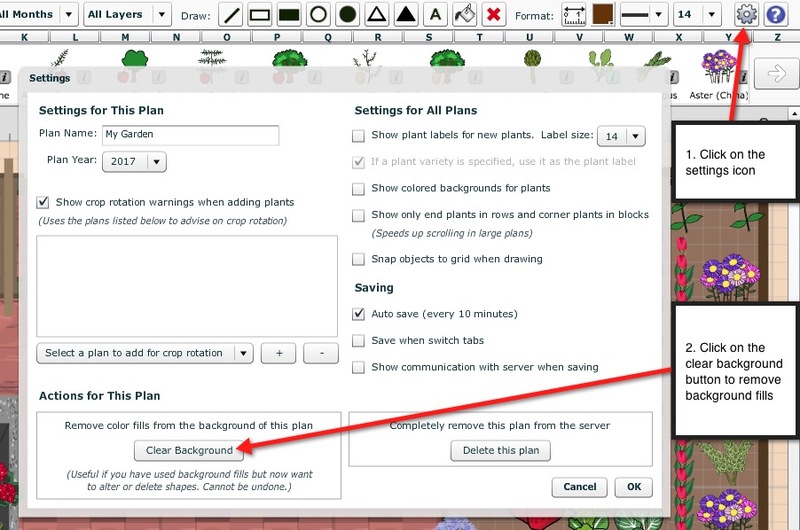 At GrowVeg we care about providing you with the best support possible. 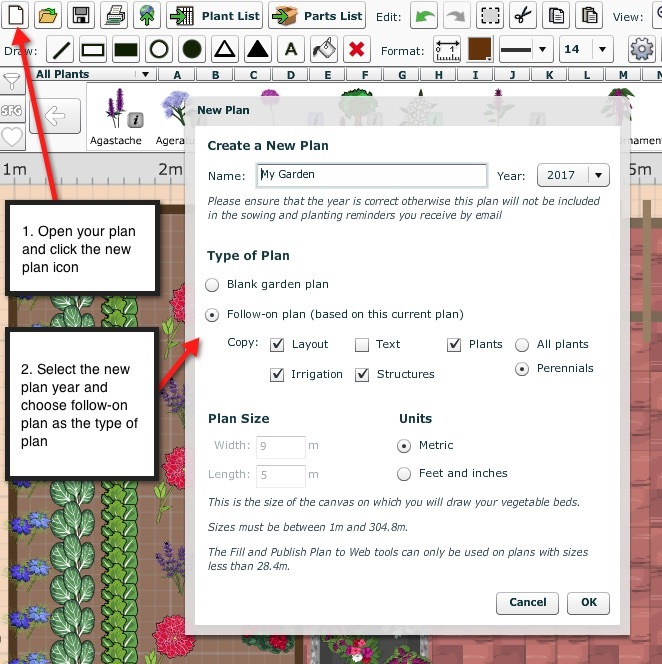 Below you will find our most frequently asked questions as well as advice to help you quickly get started with the Garden Planner. 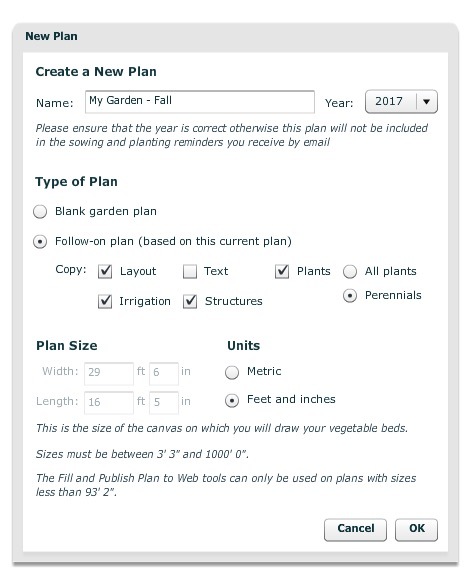 We have a planner specifically for iPad and iPhone, called Garden Plan Pro. 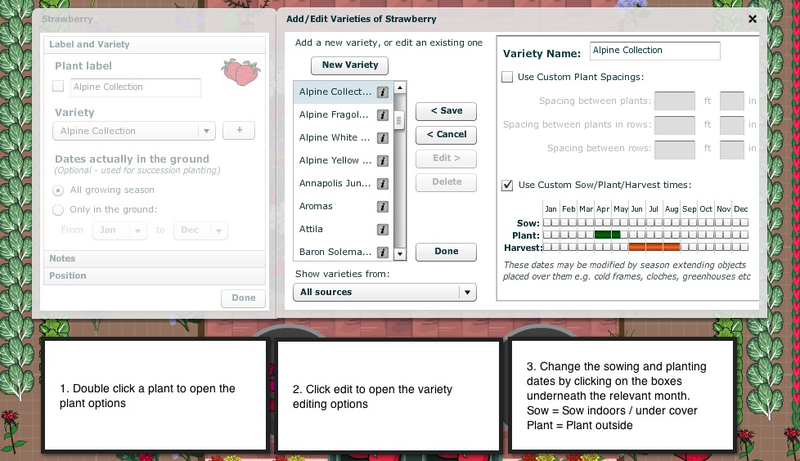 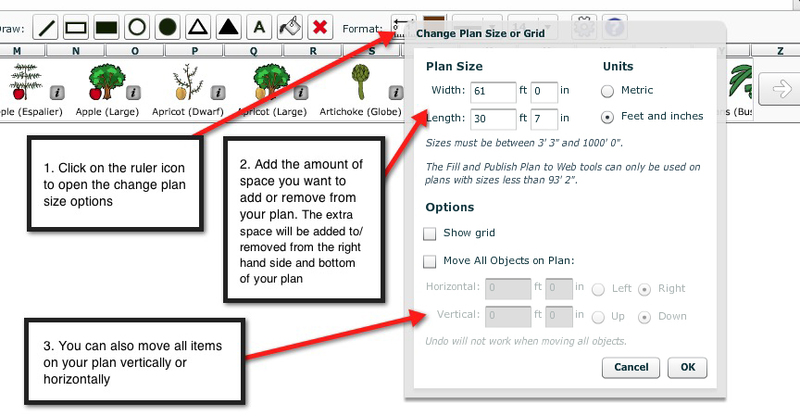 It is based on and can be synced with the Garden Planner. 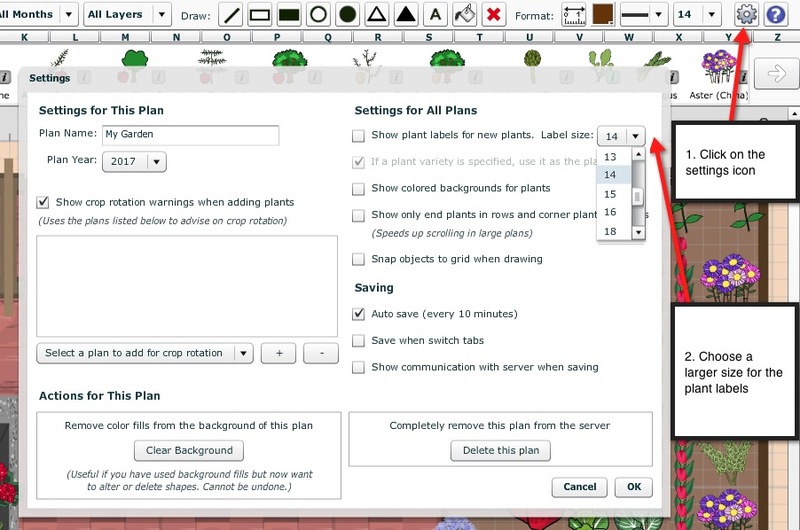 For more information, please visit www.GardenPlanPro.com. 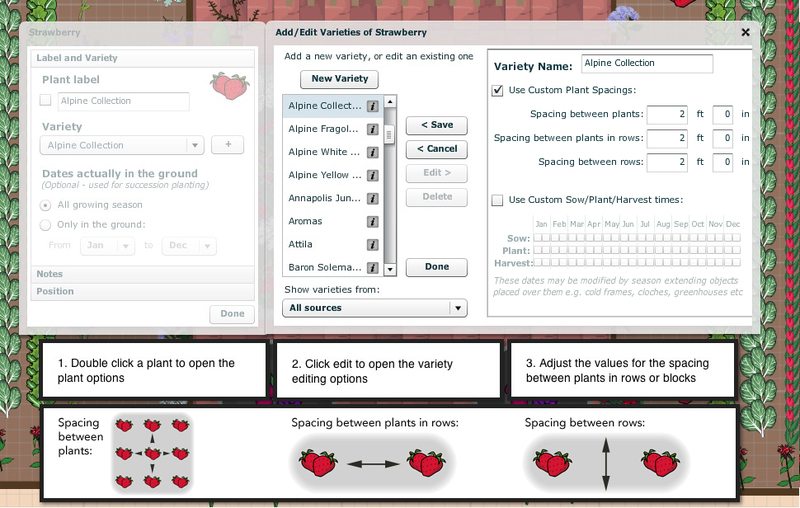 Garden Planner gift certificates are the perfect gift for any gardener with a kitchen garden. 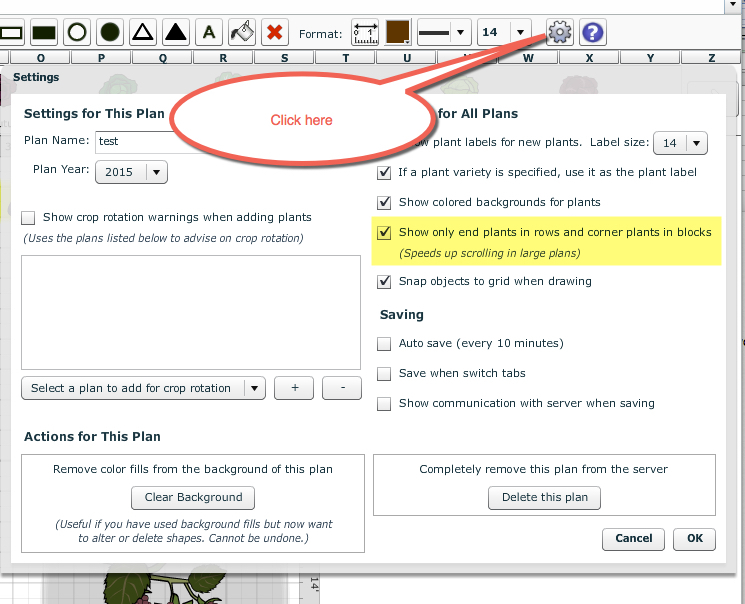 Each gift certificate gives a one or two year subscription to our online Garden Planner. 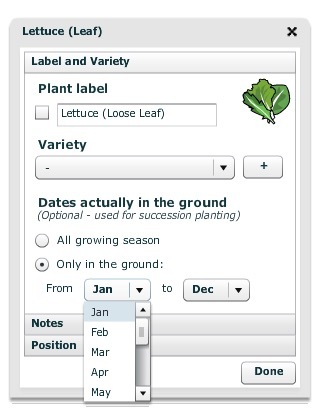 A gift certificate is a year-round benefit to any gardener. 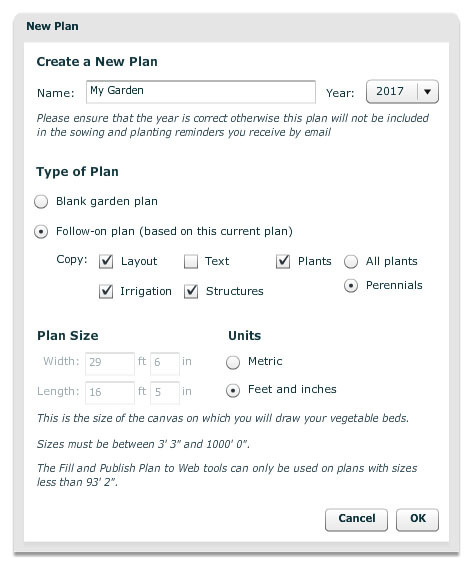 Not only does it make planning a garden simple and enjoyable but it reminds you what to plant and sow throughout the year. 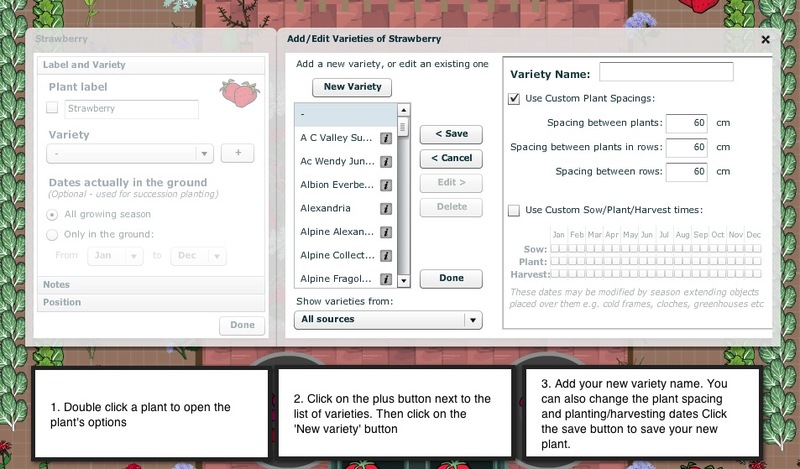 What's more, we guarantee that the Garden Planner will work for the recipient of the gift certificate, offering full email support and excellent customer service. 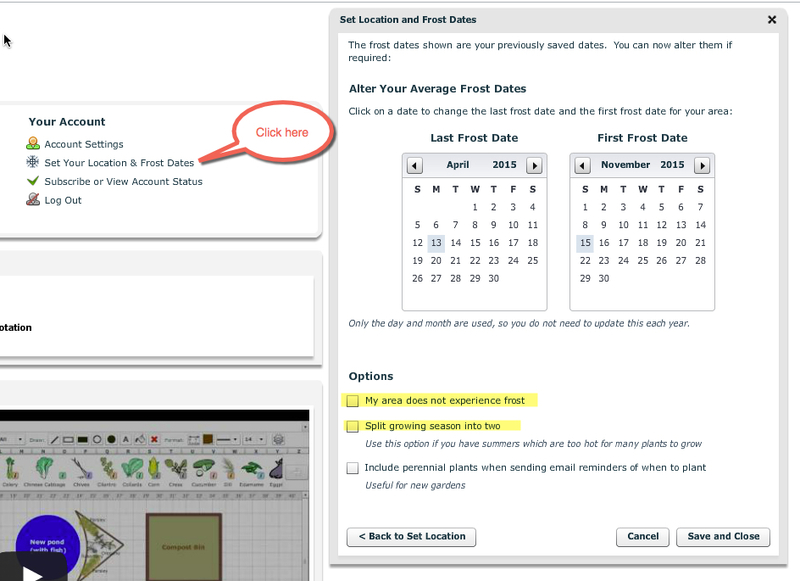 Order a Garden Planner gift certificate here.